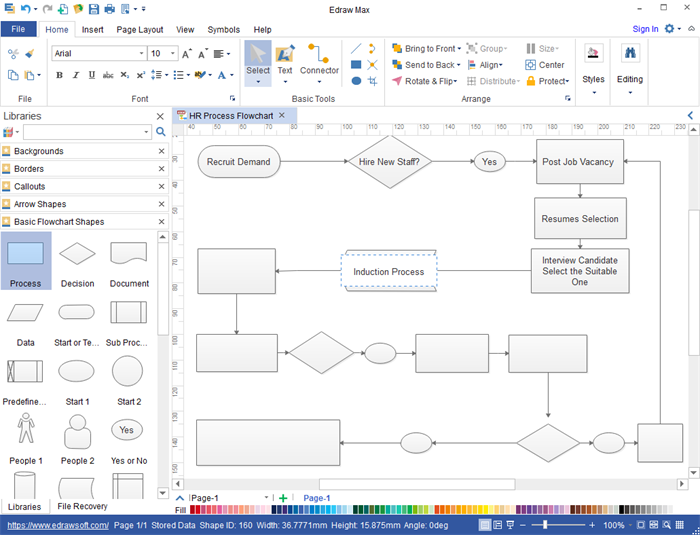 Edraw Flowchart Maker and its HR Process solution provide users with a powerful and easy-to-use HR process management tool. This HR process solution extends vector shapes that can be used to represent any tasks of any HR processes. 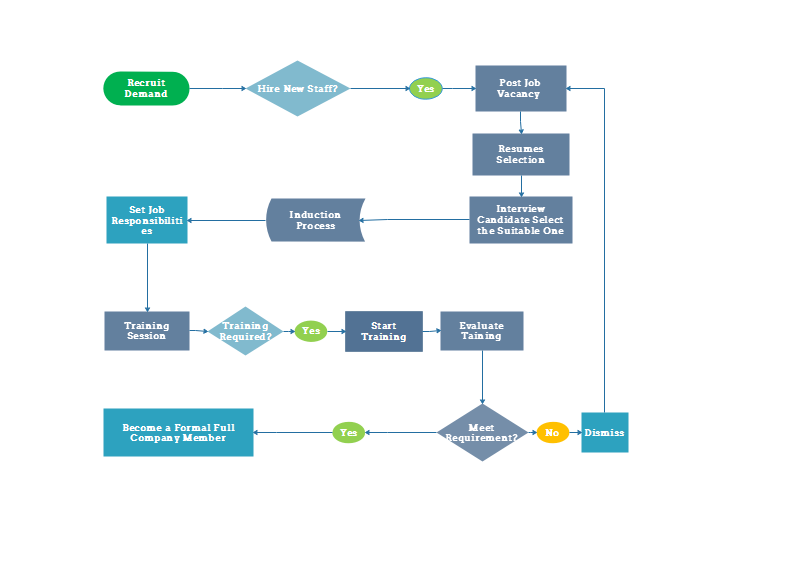 HR Process Flowchart describes the HR management process of big business organizations as well as small business groups. It includes the recruitment, dismissal, training, employee rewarding and maintenance of the workforce. HR also serves as the bridge between employer and employees. The best solution for this task is to create a flowchart with HR process software. Free download this powerful HR process flowchart maker and explore more! Follow the instructions and create flowchart with this special HR management software and diagramming tool. Using Edraw Max and its HR flowchart solution, you can create the best flowchart for HR process with several clicks. 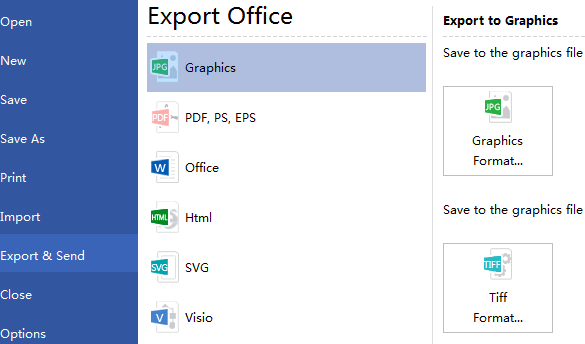 Under the File menu, choose New >Flowchart> Basic Flowchart, then double click to pen a blank drawing page for creating a HR process flowchart. 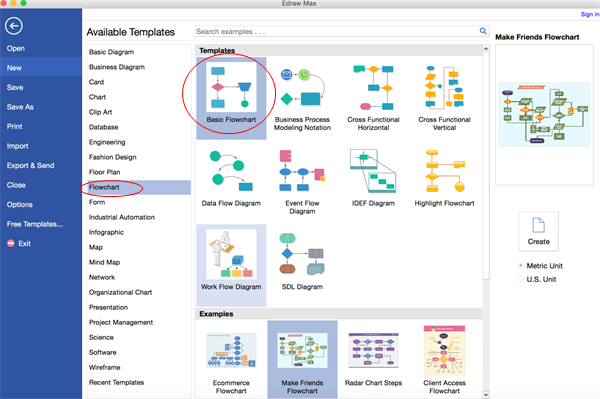 Add shapes required to the flowchart by dragging them from left library to the drawing page. Note: Shapes can be added by dragging them from the library or clicking on the arrow of all directions. Shapes added to the flowchart can be automatically connected, and the types can be modified by hitting the floating icon. Double click the shape and type in the content for your HR process flowchart, fonts and sizes of the text are editable. Use different colors to mark each process section. You can modify the color of each shape by yourself or use the pre-made layout options and color combinations to save your time.